Don’t spend hours in the gym trying to get that illusive six pack. 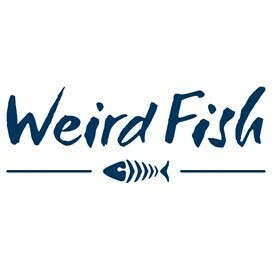 Weird Fish can give you one without all that hard work! Yes, you’ll be the envy of all of your friends with our new ‘6 Pack Beer Cans’ Artist T-shirt. 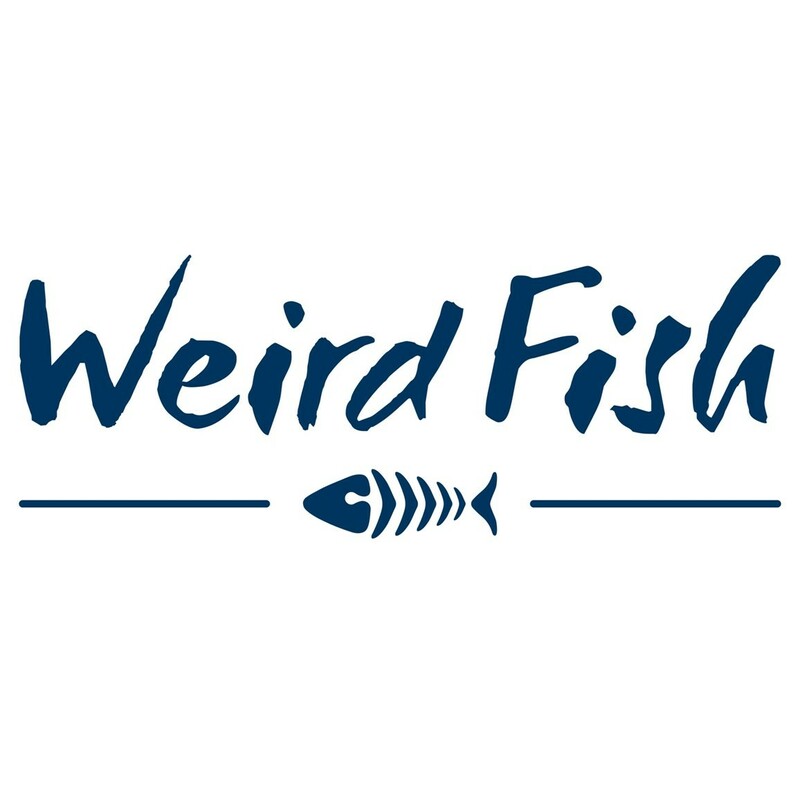 This exclusive design for Weird Fish is a limited edition cotton Artist T-Shirt which is available in a variety of colours and features the ‘6 Pack Beer Cans' print in large on the front. Site recommended XL but too big. Large would have been too small.